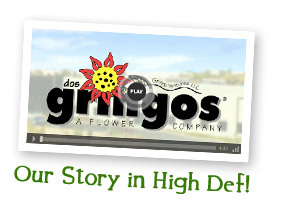 The Dirt for this month at DG is all about our new and improved www.dosgringos.com website. 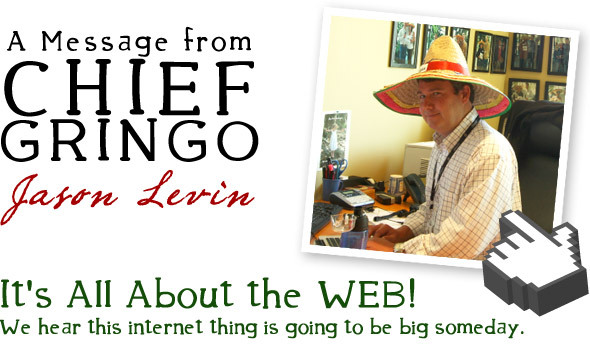 It’s been a fun three month process that I was personally involved in. As you may know one of our five core values is “constant improvement.” We try to get just a little bit better every day. 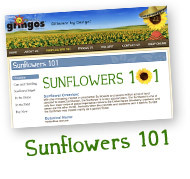 When we decided to make our website better we wanted the highest intent of the new site to be educating our customers, clients, and the consumers about our flowers and about Dos Gringos. 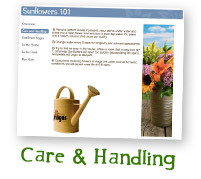 We have completely revamped the site to do just that. 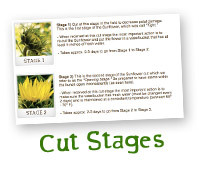 Sunflower 101’s, Care and Handling Information and Information on Cut Stages. 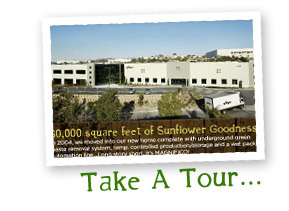 You can also find past issues of The Dirt (the page you are on now) on the site and take a tour of our flower factory. Lastly, we’ve created a brand new DG video which further explains how we make it our daily goal to bring smiles to millions. June Gold Award Winners! Congratulations to Angeles and Eric!